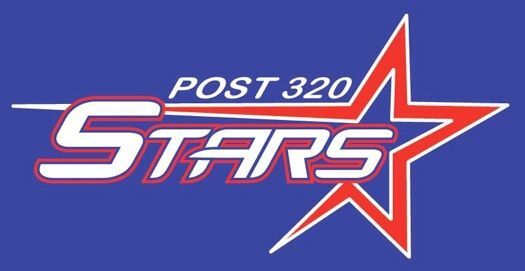 UNDATED - Rapid City Post 320 wrapped up the weekend with wins against Renner and Huron. The Stars defeated Renner Post 307 by the score of 9-7. In that game, the Royals forced an extra inning, where Post 320 scored the winning runs. Devin Jacobs scored three R.B.I. 's while Dawson Penticoff and Dillon Martin each added two R.B.I's. The Stars then beat Huron 9-0 as Mitch Sand went all seven innings and only allowed two hits in the shutout. Jacobs had three hits to help lead Post 320. The Stars are now 25-13 on the season and will play Casper in Rapid City Tuesday.